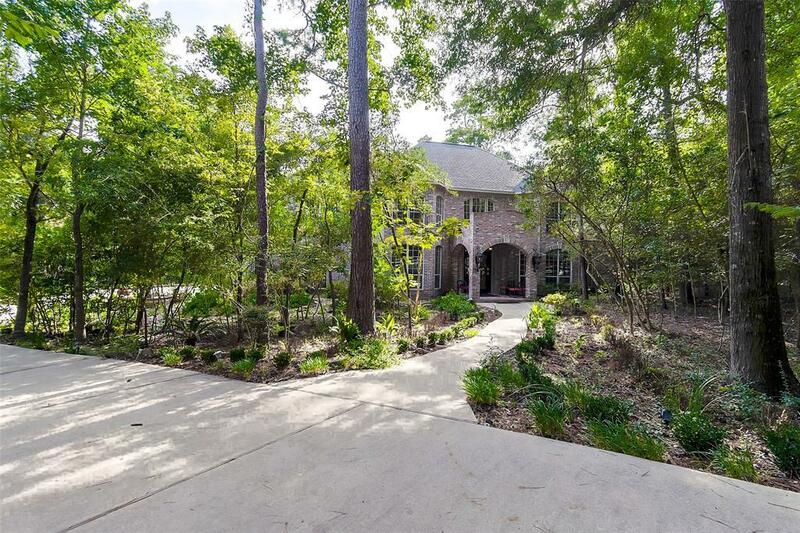 Exquisite New Orleans style estate home situated in beautiful wooded Teaswood, the Reserve (gated). Walk through ornate iron doors to fabulous 31'X24' entrance flowing to formal ballroom with spiraling wrought iron stair case. French doors lead to brick patio & inground pool w/spouting water sconces. 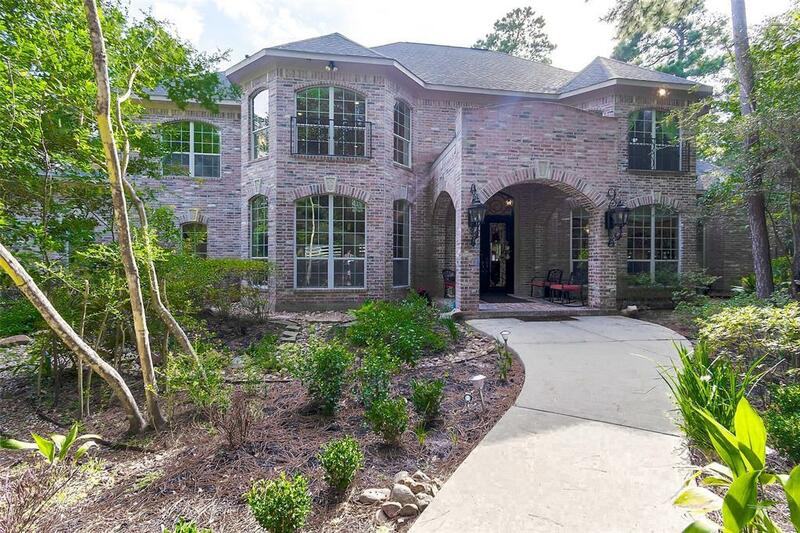 Three fireplaces, one outside under huge covered patio, one in the formal living area and one in the huge breakfast/family which leads you into a marvelous granite counter island kitchen with an amazing butlers pantry. The master suite has a huge formal double mirrored dressing area with two massive his and hers closets with built-in's. The master bath is something really unique. 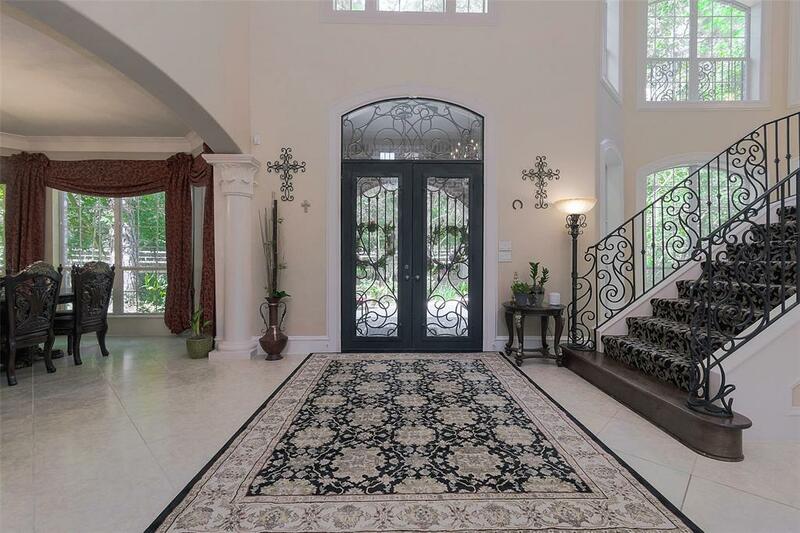 The grand staircase leads up to 3 more formal bedrooms, a study with tons of built-in's, a media room with connecting baths and a flex room as a possible 7th bedroom on the 3rd floor. Beautiful balcony overlooks the back of the estate.